This is why! We have just fitted another Millboard deck for a customer in Kenilworth. 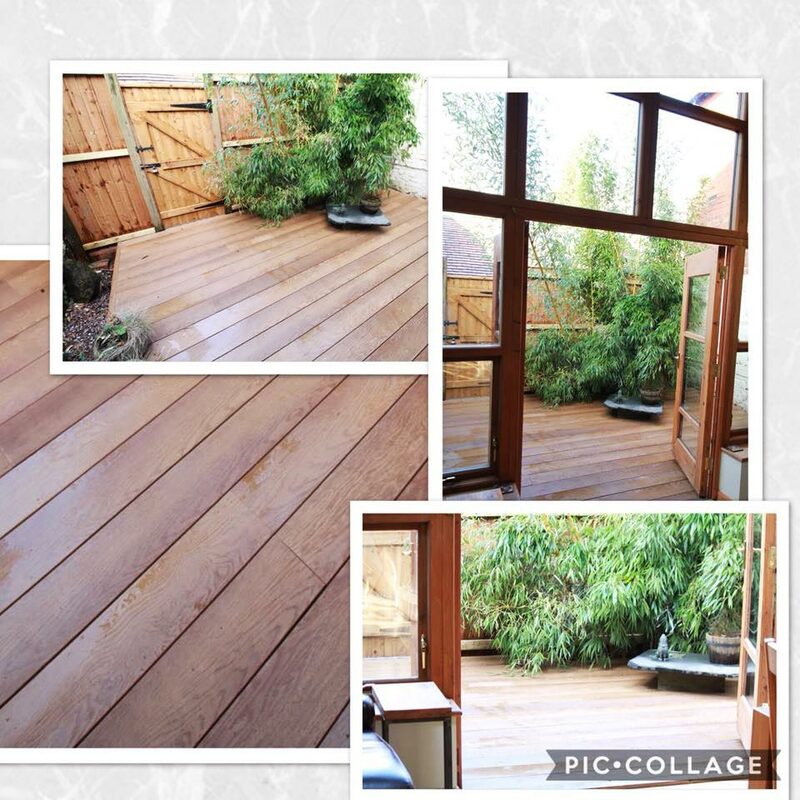 We have ripped out their old rotten timber decking and replaced it with Millboard’s Coppered Oak Enhanced Grain boards. It not only looks like the real thing, but it won’t rot, won’t fade and it won’t become slippery in bad weather! Don’t take our word for it, order a Millboard composite decking sample from us today!